Educational Game News - Chinese Rose Puzzle. P42 Release date EU 04.04.2017 year. 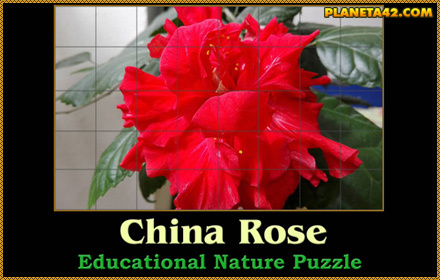 puzzle with a red China Rose just before a full bloom.